When Wendy De Rosa speaks at your next event, prepare for a soul-healing experience. Wendy is a powerful healer, intuitive trainer and she carries a healing energy that immediately relaxes, centers and inspires the audience. 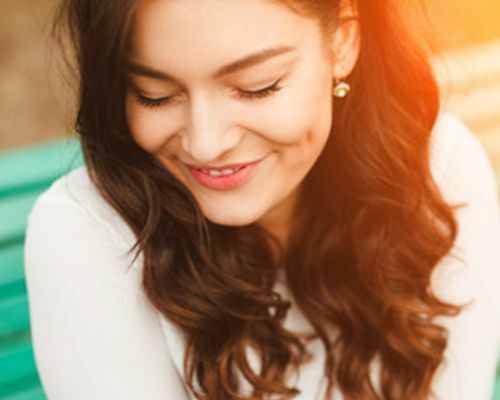 With over 20 years of experience as an intuitive healer and author, Wendy offers talks, workshops and trainings on intuition and spiritual growth. 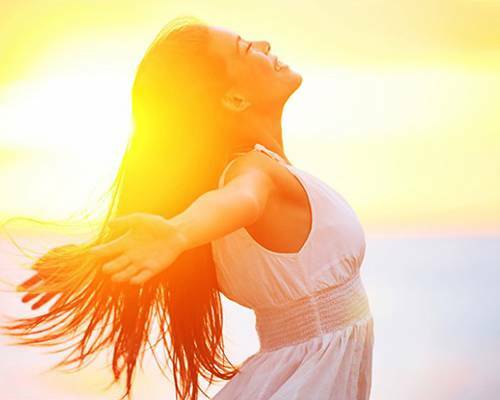 She also facilitates deep, guided healings to large and small groups for the purpose of energy clearing and aligning the body, mind and soul. Wendy not only speaks from the heart, but she guides you through your own interior. People leave events with Wendy feeling “wow’d”, transformed, peaceful and inspired to know more. If you are looking to raise the vibration of your conference, workshop, corporate event, business event, networking group, or retreat, and help your audience connect to the best part of themselves, Wendy is your speaker. 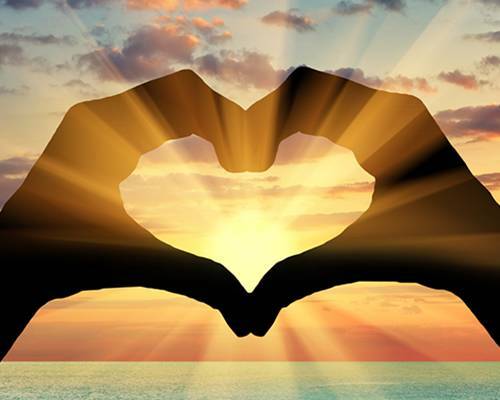 Wendy De Rosa is international intuitive energy healer, speaker, teacher, and author. For the past two decades, she has offered private sessions, education and training programs for spiritual and personal growth for anyone wanting to develop their intuition, clear their blocks, and experience personal transformation. 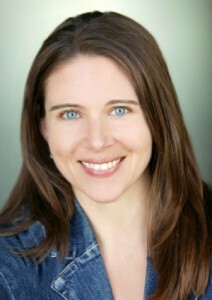 She is the founder of The School of Intuitive Studies and The Intuitive Healer Training Program. Wendy has filmed two programs for Mindvalley.com‘s spiritual growth channel Soulvana and she is a faculty member of The Shift Network. 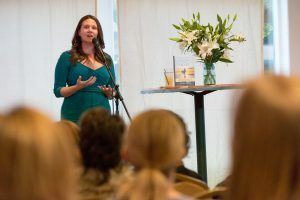 She has appeared on CBS News/Better Connecticut four times and her book Energy Healing Through the Chakras: A Guide to Self-Healing is an Amazon Best-Seller. Wendy is also a contributing author to the Best-Selling book, Bouncing Back: Thriving in Changing Times with Wayne Dyer, Bryan Tracy, John Assaraf and other leaders in personal growth. 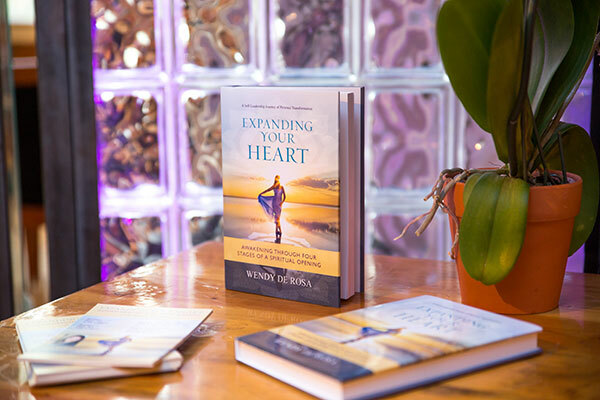 Out now is Wendy’s 3rd book, Expanding Your Heart: Awakening through Four Stages of a Spiritual Opening. Expansion: You Can’t Avoid it, So Best to Know What It Is. Live Monthly Webinars- broadcasted World Wide!